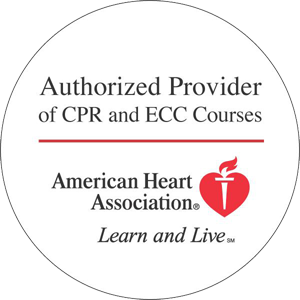 HeartCert - CPR and First Aid Training Minnesota let us come to you! Let HeartCert come to you! Our experienced instructors will certify your group at a time and location of your choosing. Not only is this a convenient means to stay compliant, we also have unbeatable group and business discounts! Personalized, On-Site CPR/First Aid training is a great solution for: Day-cares, group/assisted living homes, construction sites, schools, church groups, manufacturing facilities, boy/girl scouts, and any company safety first response team. Discounted class vouchers are available which can be an great option for companies where many employees need training at different times.